Stacy Jackson has been an art educator for over six years. She received her BA in Art Education at Maryville University in Saint Louis, Missouri. Her student, Dylan H., was selected as a Top Ten Winner in our Fall 2012 national art contest. This is a very prestigious award as only ten students in the entire United States and Canada are selected as Top Ten Winners for the K-3 grade division each contest. 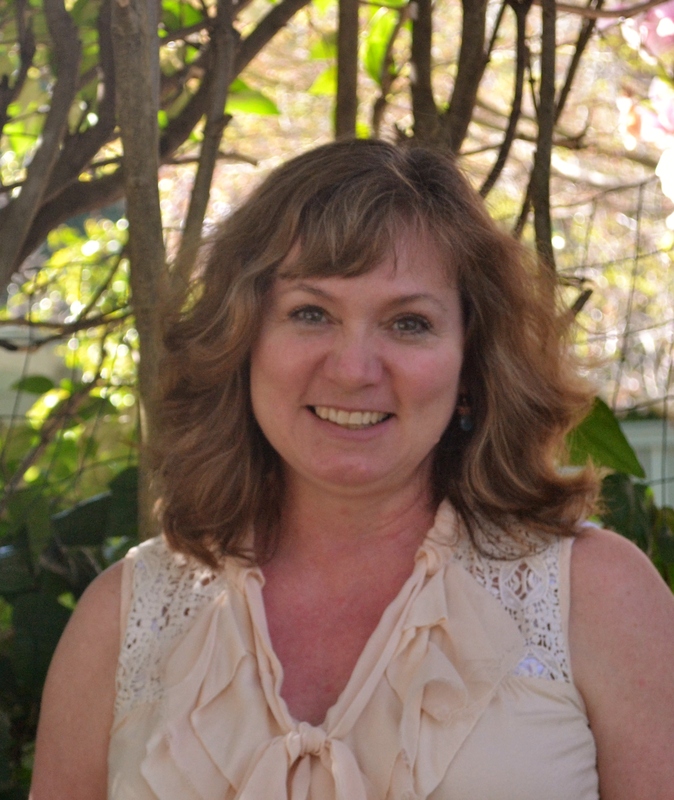 We asked Stacy to share with our readers what has helped her to bring success to her classroom. “My students are of the young set; grades K-2. They come to me barely able to sit still in their chair, with their faces and eyes generating energy all of their own. They are eager to create and have such a wonderfully free approach to art. I enjoy reaching children through art. I think my lessons are mostly successful with children because I develop a sense of pride and accomplishment in their creations. I strive to display every piece of artwork my students create. They must see their work displayed to promote pride and ownership. Getting their work published is the icing on the cake! I am so grateful to Celebrating Art for giving art teachers the opportunity to promote a very important part of education. Congratulations to Stacy on her wonderful success as an art educator. CelebratingArt.com has published nearly 100 art pieces from her students and we look forward to seeing what the next contest will bring. 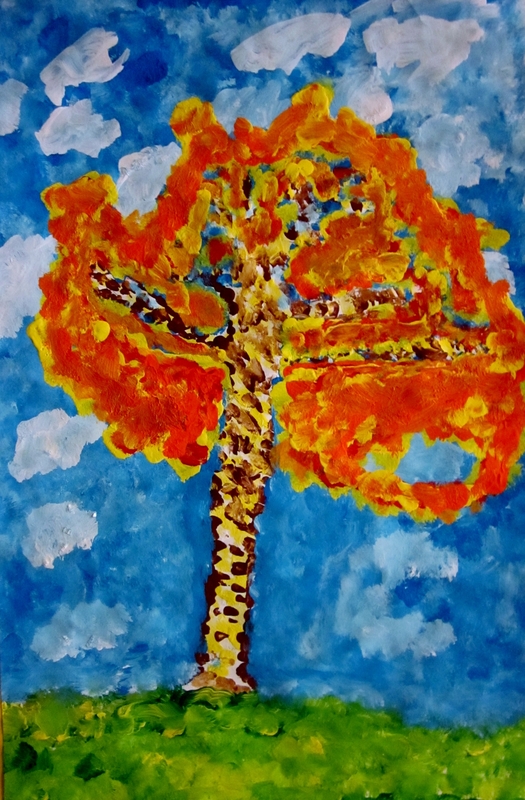 Below is 2nd grader Dylan H.’s art piece, “Impressionist Tree”.